German reseller Mobilcom-Debitel stated in a response to an email inquiry that they have planned a “long term cooperation” with Nokia (HMD) in bringing back Nokia smartphones to the German market. 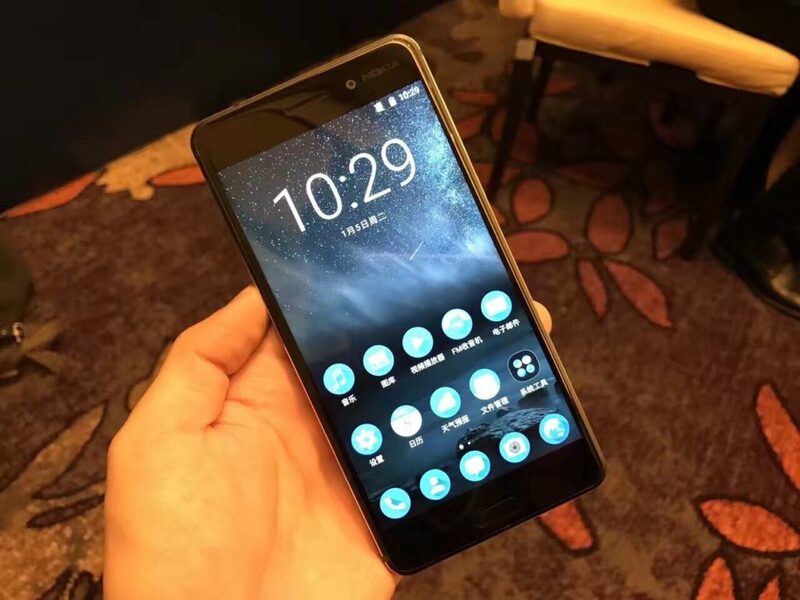 The reseller already offers the Nokia 150, HMD’s first Nokia-branded phone, and they plan to offer upcoming Nokia devices that will probably be announced next month at MWC17 in Barcelona. DE: Nokia 150 nur der Anfang, Mobilcom-Debitel holt auch kommende Nokia-Smartphones nach Deutschland. “Langfristige Zusammenarbeit” geplant. — Roland Quandt (@rquandt) 30. siječnja 2017. @rquandt Quelle ist übrigens eine Mail-Antwort der PR-Abteilung von Freenet, der MD-Mutter.